For sessions with up to (approx.!) 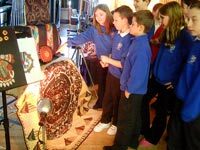 70-80 children, in which ALL will be involved, S&L offers an ideal and truly intriguing alternative to our flagship programme. This is a serious team challenge - using a range of key artefacts and a giant model of the famous Aztec Sunstone (that we bring with us) to find, interpret, use and make connections between clues all linked to the 20 day/calendar signs of the Aztecs. The challenge takes a full morning (an all-day option is available), involves working in 4 teams competing using worksheets (downloadable from our website) and is highly interactive, informative and fun. /ppThe teams take turns to follow up clues they’ve spotted - or we’ve given them during the introduction - in a race to find those that connect to key gods, opposites, human qualities, forces of nature, patterns, shapes, colours, musical sounds, compass points, creatures, foods, festivals, sacred numbers, planets and beyond... The winning team receives a prize. Most suitable for Years 5 and 6, but adaptable for Year 4. 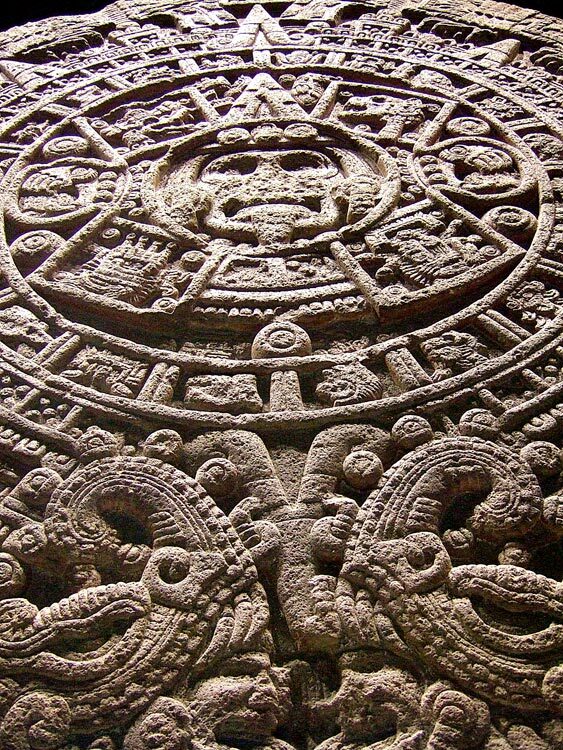 Based on the most iconic - and also mysterious - Aztec artefact of them all, the children learn a huge amount about Mesoamerican calendars, writing systems, codices, gods, and above all new ways of looking at and interpreting archaeological evidence, our own earth and the universe itself. 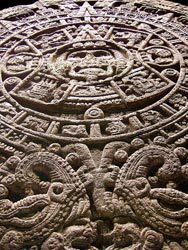 If you find explaining Aztec calendars difficult, let us do it for you - your pupils will quickly become experts...! 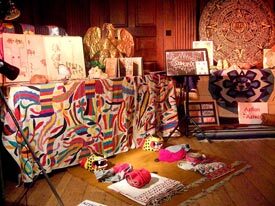 When to get us in:The more you’ve covered on the Aztecs, the more your children will get out of this session - and the further they’ll get in the challenge! - but no prior knowledge is needed. 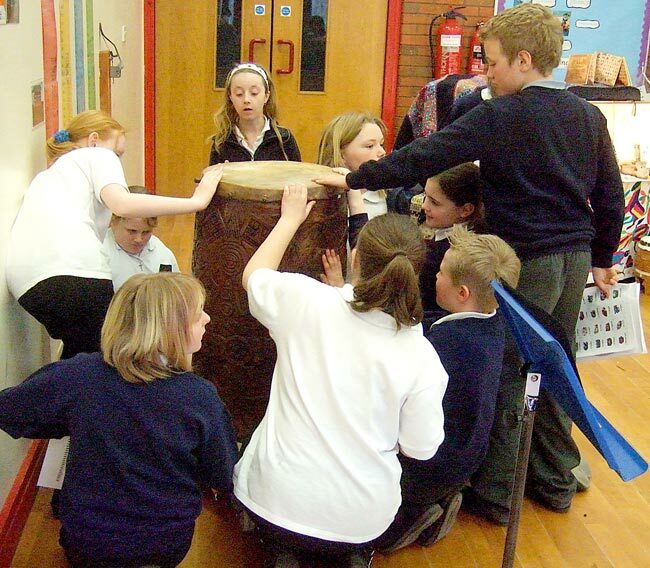 Recent feedback from teachers (2007): "Absolutely superb! 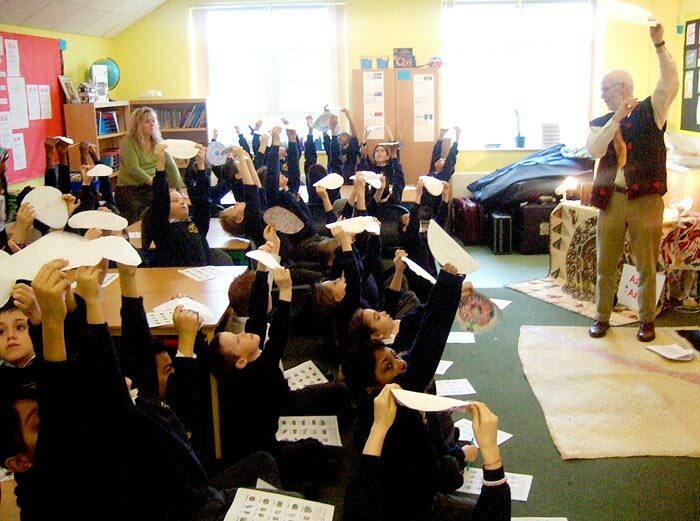 Massively educational, they learnt loads... Thanks so much! 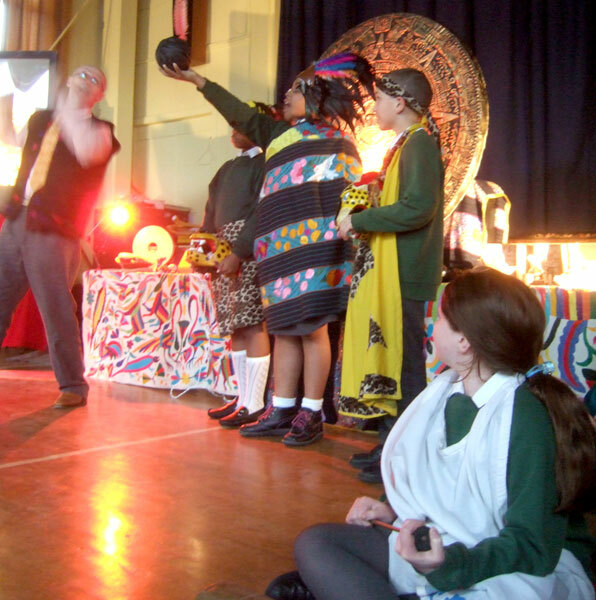 We thoroughly enjoyed an exciting and informative morning that inspired us all." "Once again, thank you for a fully interactive and fascinating morning. The children were full of the visit and have clearly learnt to much. Their powers of observation and thinking developed during the session. I think we may well have some budding archaeologists here!" "What a fantastic session - thanks very much! The children really enjoyed it, and the adults kept telling me how much they had learnt too!" "Inspirational... The children obviously loved it and have been buzzing about the Aztecs ever since!... Personally, I’m sure that it is your enthusiasm for the subject that really brings it alive." See more photo’s of our S&L sessions in our Galleries pages. To download the 2 PDF worksheets (each pupil needs one of each), go to our Videoconferencing page (link below).